Arugula (Eruca sativa) is an edible flowering plant in the family Brassicaceae native to Mediterranean areas such as Greece, Italy and Turkey. 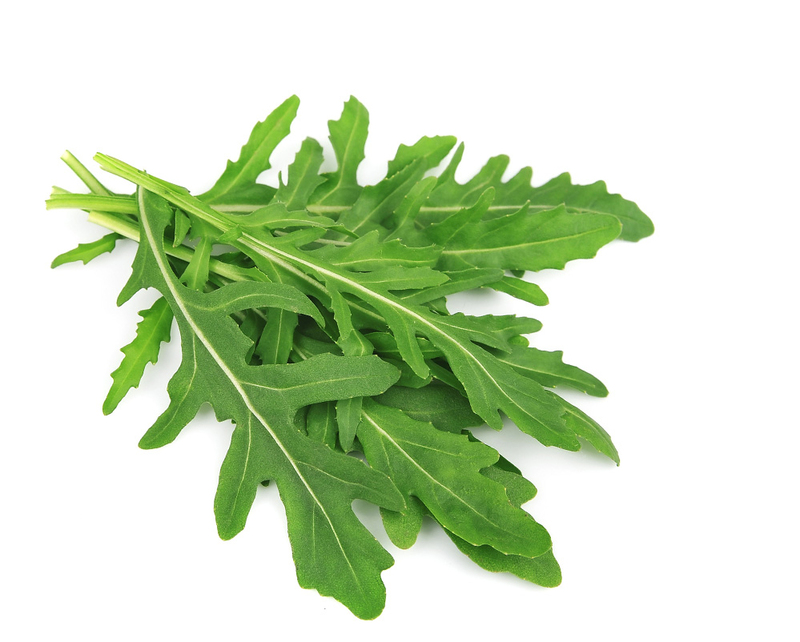 It is also called Rocket, Roquette, Rucola, Garden rocket, Rocket, Eruca, Rocket Salad, Arrugula, Gargeer, Roka, Rugula and Tira. It is an annual plant which grows upto 2”-6” high. Arugula survives in cool climates. The leaves are elongated, flat which resembles dandelion and vary in size about 7-10 cm long. The flowers are white with purple veins. It is a culinary herb which prominently features in Italian and French cuisines. Arugula is most often used as salads, soups, stews and sandwiches. Arugula is native to Mediterranean areas such as Greece, Italy and Turkey. 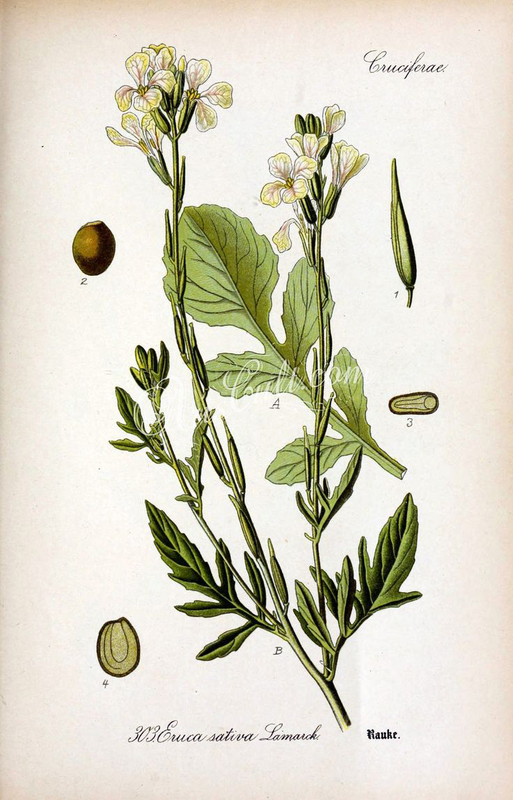 In India, Arugula is cultivated to extract oil from the seeds it produced. Since Roman times, it was used and considered as an aphrodisiac. Today it is popular in France and Italy and also grown everywhere. From the last 20 years, it was cultivated on United States. The popularity of Arugula is increasing in United States. In Europe, Arugula was well known in the Middle Ages. 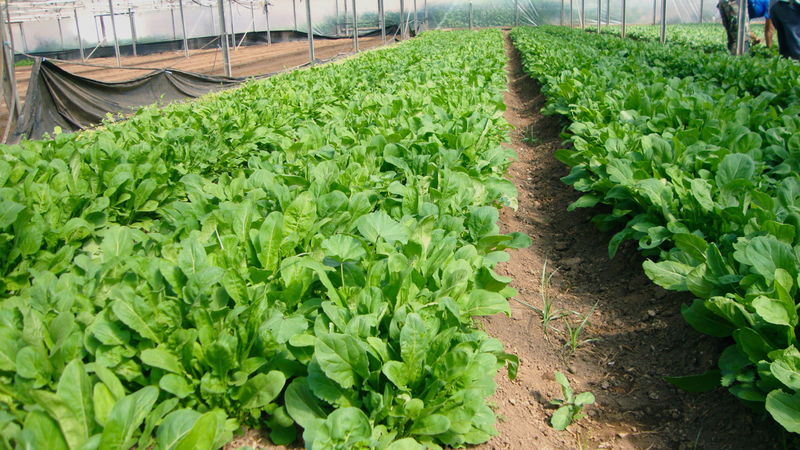 In the Europe, Arugula become more popular in the twentieth century. Arugula is used in Asia as a seed oil. 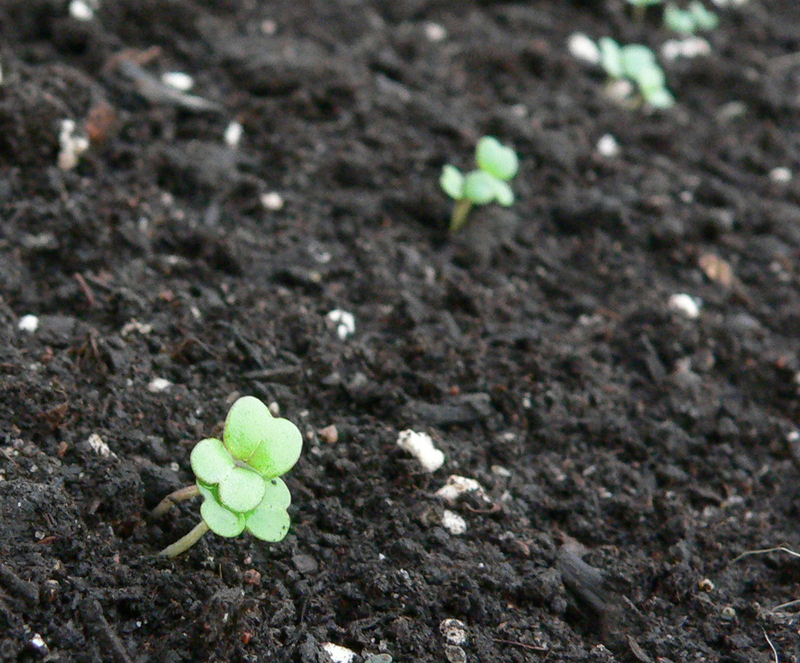 Plants generally have the height of 2”-6” tall. The leaves are elongated, flat and usually 7-10 cm long. The stems are pale green. The plants bear white flowers with purple veins during spring and summer. 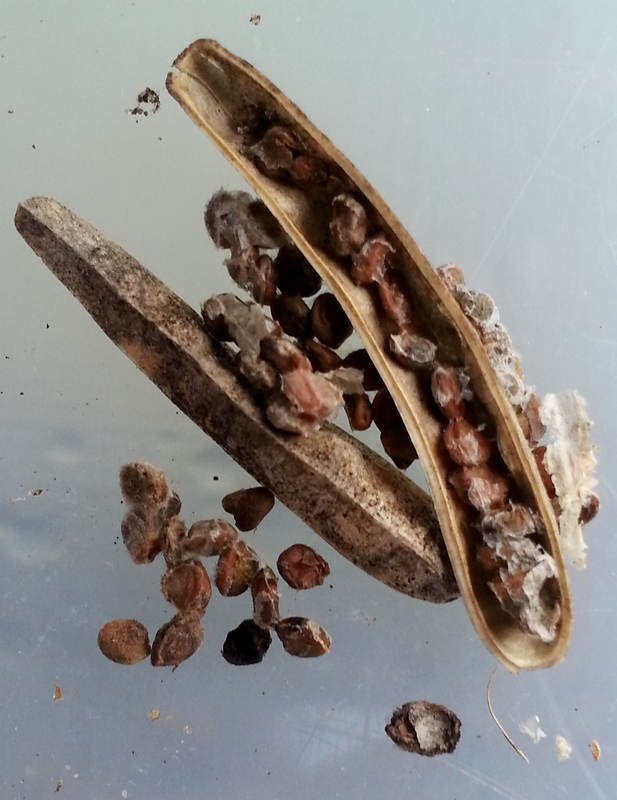 The seeds are thick and flat-beaked. 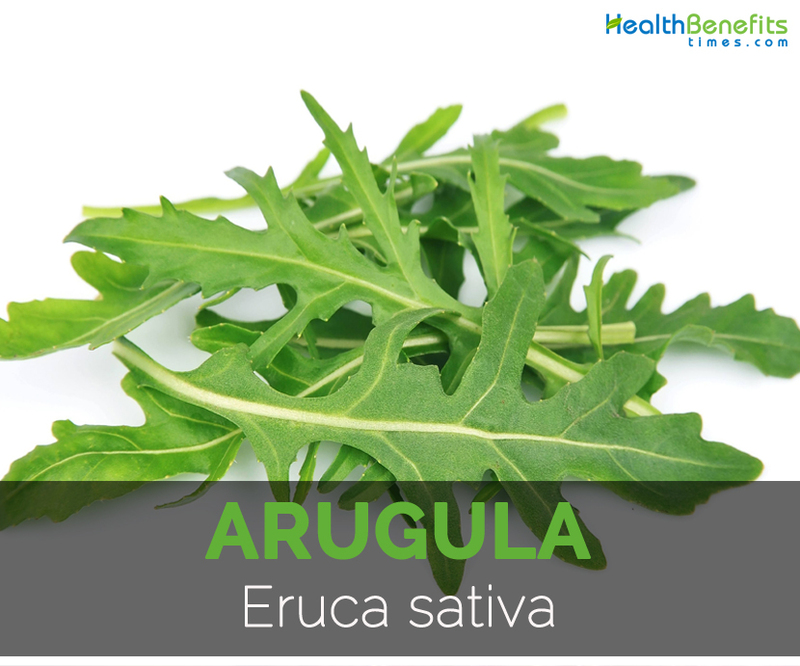 Arugula plant is an annual herb which is fast growing which does best in well drained and fertile soil. 10 grams of Arugula provides only two calories. Arugula also provides 0.07 grams of fat, 0.26 grams of protein and 0.36 grams of carbohydrate (including 0.2 grams of total sugars and 0.2 grams of dietary fiber). It grants about 9.08% of Vitamin K, 2.50% of Vitamin B9 and 1.88% of Iron, 1.71% of Vitamin A, 1.67% of Vitamin C, 1.60% of Calcium, 1.39% of Manganese and 1.19% of Magnesium needs. Arugula is packed with nutrition and antioxidant properties. It is also a great source of vitamins A, fiber, vitamin C, vitamin K, folate, iron, calcium, phosphorus, magnesium, manganese and potassium. Arugula is rich in protein, riboflavin, thiamin, zinc, vitamin B6, pantothenic acid and copper. The flavonoids help to prevent stickiness of cholesterol to arteries, reduce blood pressure, raise the blood flow, improve the functions of blood vessels and reduce inflammation. It assists in reducing cholesterol, maintaining blood sugar and lowers the chances of heart disease. Arugula is a great source of Vitamin A which is an antioxidant that improves the teeth, bones and eyes condition. All the leafy vegetables provide the flavonoids compounds which prevent the lung, skin and oral cancer. Arugula provides high amount of Vitamin which prevents the body from cancer and promoting the immune system. Vitamin C is the great defense against the free radicals and eradicate from the body before they provide any damage to the body. Arugula is packed with minerals and a vitamin which provides enhances the immunity power. The body stimulates the creation of white blood cells and enhances the durability, strength and functions of immune system. Arugula possess Vitamin B complex and other eight vitamins which works together to enhance the cells metabolism and health. Vitamin B aids in production of energy, red blood cells, fat synthesis and other processes for the health of metabolism and cells. 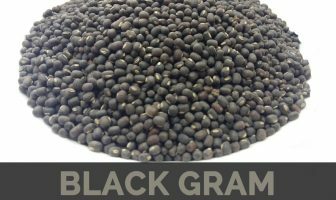 It possesses rich amounts of vitamin B complex in its organic structure. Arugula has low amount of oxalates in comparison to other leafy vegetables such as spinach. Oxalates prevent the mineral absorption in the body. As it does not have high amount of oxalates, the minerals such as iron and copper is easily absorbed in the body that can be used efficiently. Arugula is low in calories content, rich in nutrients and vitamins which provide the positive effect on effort for weight loss. It helps to satisfy the nutritional needs and balances the system without making extreme changes in the diet. During ancient times, the powerful love potion was formed with arugula and other herbs such as lavender. An Arugula could be consumed to enhance sexual performance. The daily intake of Arugula helps to have more sexual energy and drive. It promotes the sensory system and enhances touch responses in the body. In Italy, Arugula is consumed as a green, salad mix, cooked green and topping for pizzas. In South America, Arugula is consumed with sun-dried mozzarella and tomato. The young leaves are used in salads mixed with other greens. Raw Arugula is used with meats or pastas and the older leaves are cooked. Pesto is made with Arugula which is very tasty. It could be eat with crackers, bread, spread on a sandwich, tossed with pasta or as a wrap. The leaves could be steamed or sautéed and tossed with oil, pasta and herbs. The flowers and leaves could be added to soups to enhance a flavor. In Egypt, Arugula is consumed with stewed fava beans as a breakfast. The digestive alcohol is made in the Gulf of Naples on the island of Ischia which is called rucolino. Flowers are used to garnish the salads. The oil is extracted from the mature seeds to make taramira oil. In salads, Arugula pairs well with vinegar, lemon and fresh or sundried tomatoes. In the Middle East, Arugula features in non-vegetarian dishes. 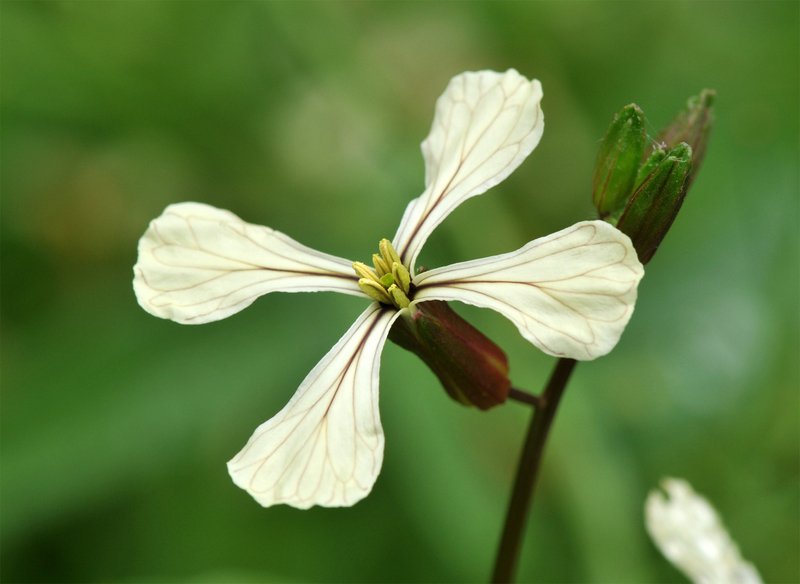 It is called rocket as it grows in a rocket fast speed. Ancient Romans consume Arugula for good luck. In the Ancient Rome, Arugula was very popular due to its aphrodisiac properties. The oil which is extracted from the seeds is known as Taramira oil that is used for preparing salads and cooking. The oil is also used in cosmetic and medical purposes. Calories 2 Kcal. Calories from Fat 0.63 Kcal.